You’re not at the finish line yet! Your teachers may be easing up on expectations while running toward the light at the end of the tunnel. Students might be slowing down too – they’re exhausted from a year of high academic rigor and a recent onslaught of testing. But with a month or more of learning to go, there’s still work to do. Kickboard can help you make this the best month of the school year! Kickboard’s team of leadership coaches have the good fortune of working side-by-side with exceptional leaders who know just what to do to motivate teachers in the final stretch. We’ve compiled a few examples of actual memos school leaders have written to reinforce and motivate staff to keep expectations high and finish strong this spring! 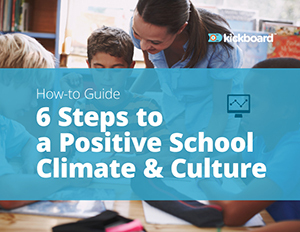 As you read, note the simple, yet effective ways these school leaders use their Kickboard culture data to inspire action. This school leader, diligent in checking her Kickboard dashboard each day, has noticed a decline in positivity. Instead of just reporting on the data, she goes a step further and requests team leaders to place a culture data discussion with guiding questions on this week’s grade level team meeting agenda. She then asks team leaders to provide a recap of the action steps their team commits to take the following week to improve positivity so that she can monitor and support their actions. This principal has noticed that behavior infractions are higher on Fridays, yet behavior tracking on Kickboard is low. Read how he uses Kickboard data in this memo to staff to establish “Urgency Fridays”. How will YOU motivate your staff to the finish line? Use the School Dashboard to note trends in positivity and usage for the school and by grade level. 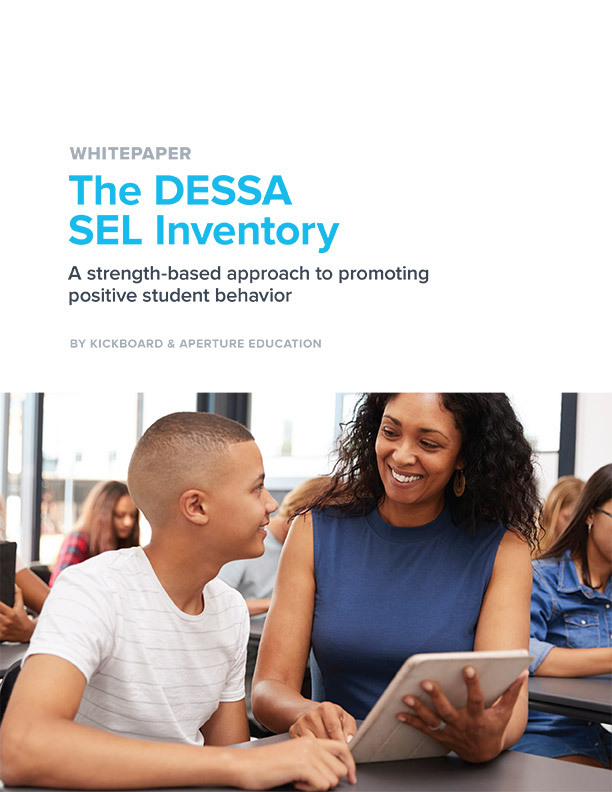 Then set a school-wide goal for the upcoming week or initiate a competition to motivate staff to capture more behaviors or seek out more positives. Use Culture Analysis, filtered by school, to see trends by day of the week and to analyze individual or categories of behaviors. When grade levels or behaviors stand out, plan incentives to help turn the data around. Use Culture Analysis, filtered by teacher and grade, for a breakdown of behavior tracking by teacher. Bring this data to the table when you’re having conversations with teachers to guide planning for improvements. Celebrate progress in your communications to staff! Best of luck as you motivate your staff to the finish line and, as always, let us know how we can help at support@kickboardforschools.com. Special thanks to Aaron Dominguez and Lisa Castillo-Guajardo for sharing their staff memos with us! 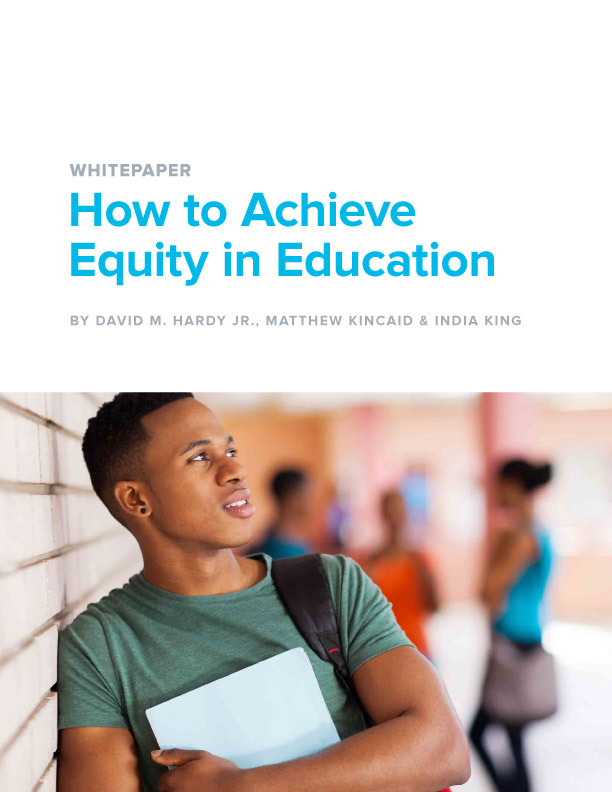 For more ways to ensure a strong finish to the school year, check out more of our blogs!